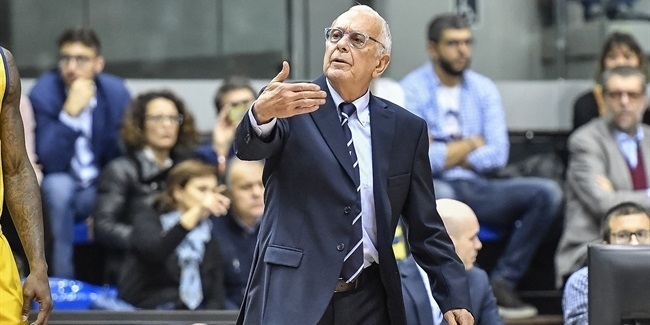 First things first: Fiat Turin brought in 78-year-old Hall of Fame head coach Larry Brown, a basketball legend making his 7DAYS EuroCup debut. All eyes will be on Brown, the most veteran head coach in EuroCup history. Fiat also signed several new players for a fresh start, such as versatile forward Victor Rudd, swingman Jamil Wilson, playmakers Tekele Cotton and Tyshawn Taylor, rookie combo guard Tony Carr, former All-EuroLeague veteran Carlos Delfino, centers James McAdoo and Marco Cusin, and up-and-coming talents Vincenzo Guaiana and Simon Anumba. It's a new, talented roster and a legendary coach looking to be competitive as soon as possible. Taylor and Cotton are set to see a lot of playing time as the team's starting backcourt. Taylor has a unique combination of ballhandling and quickness which makes him perfect to play in transition. He is a good scorer but also able to find the open man when double-teamed. Cotton missed the entire 2017-18 season due to injury but is back at a really high level, ready to prove his scoring skills are intact. 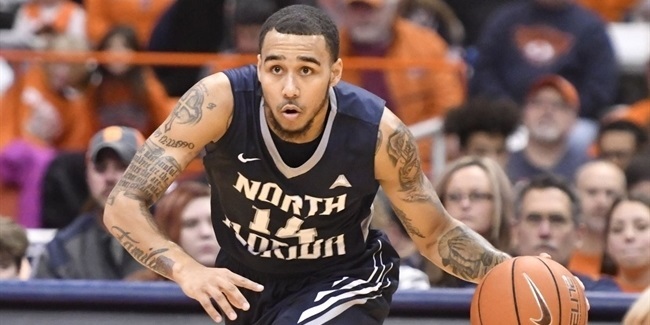 Tony Carr is also set to come off the bench to provide defense, intensity and court vision. Brown relies on Peppe Poeta and Delfino to offer experience and basketball IQ off the court. Anumba and Guaiana will fight for playing time in practices and will likely get their opportunities during the season. Wilson and Rudd are set to see most playing time at both forwards spots. Wilson returns to Fiat, where he had a fantastic 2016-17 season. He is an explosive forward, and his intensity will be critical to his team's success. 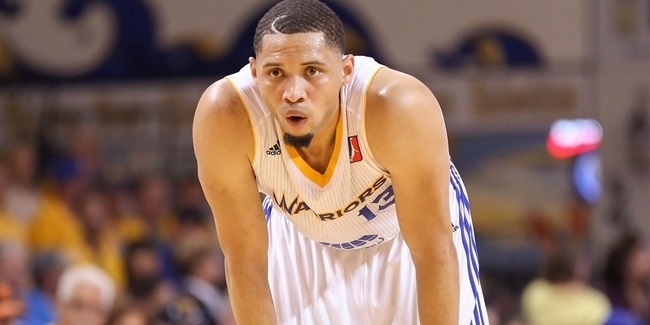 Rudd was named to the 2015-16 All-EuroCup Second Team while playing for Nizhny Novgorod. He gained valuable experience with Maccabi FOX Tel Aviv and CSKA Moscow since then, and with a more prominent role, Rudd hopes to make his team even better. McAdoo and Cusin will split minutes at center. Cusin, an old-school big man with effective post moves, is really tough on defense. McAdoo, playing in Europe for the first time, is a potential difference-maker. Unfortunately, Fiat is expected to not have its dynamic young forward David Okeke for the foreseeable future as he deals with cardiac concerns. A lot of Fiat's success will depend on McAdoo, a good athlete with great mobility who will be a mismatch for most teams at the center position. He can put the ball on the floor and use his ballhandling to attack opponents, and he has improved his post skills to be effective in the paint, too. Defensively, his long arms force opponents to change a lot of shots and he reads the game really well to look for steals. Consistency will be the key for McAdoo to become a EuroCup star, but he is in the right environment to play solid basketball night in, night out, working for a coach who knows everything about the game. Fiat made it to the Top 16 last season and started it with a 2-1 record before it all went wrong. It is back with a brand new roster that features a nice mix of experience, young talent, and players in the prime of their careers. If Coach Brown manages to make it work and find a good balance, Turin should survive a tough regular season group that features three former EuroCup champions. Home support will be critical, but Turin has proved to be strong in backing its team and will surely keep doing so. Expect a good basketball atmosphere at Palavela, home of the 2008 ULEB Cup Final Eight, and a much bigger arena than last season's PalaRuffini.